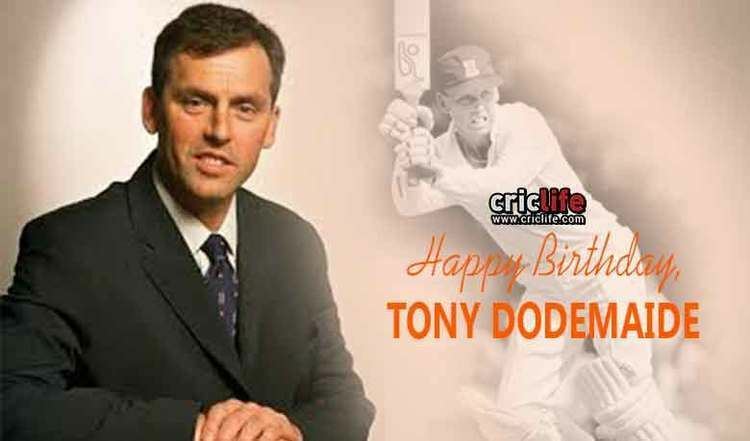 Anthony Ian Christopher Dodemaide (born 5 October 1963 in Melbourne) is a former Australian Test Cricketer. 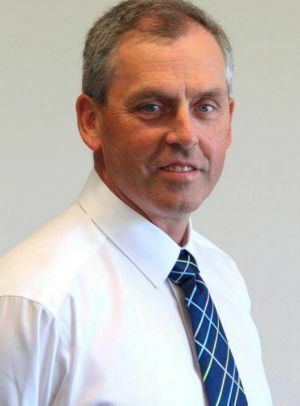 After a three-year stint as Chief Executive of the Western Australian Cricket Association in Perth, he is the current Chief Executive of Cricket Victoria. He took 534 first-class wickets for Victoria and Sussex. Dodemaide began his career as a fast-bowling all-rounder and competed in 10 Tests and 24 One Day Internationals for Australia. Despite healthy batting and bowling averages for an all-rounder at test level (23 and 28 respectively), Dodemaide only made only ten Test appearances. On his debut, he took six wickets in the second innings against New Zealand in Melbourne in 1987. On his debut ODI against Sri Lanka, he took 5 wickets. He joined the WACA in May 2004 after five years as the Head of Cricket for the Marylebone Cricket Club. 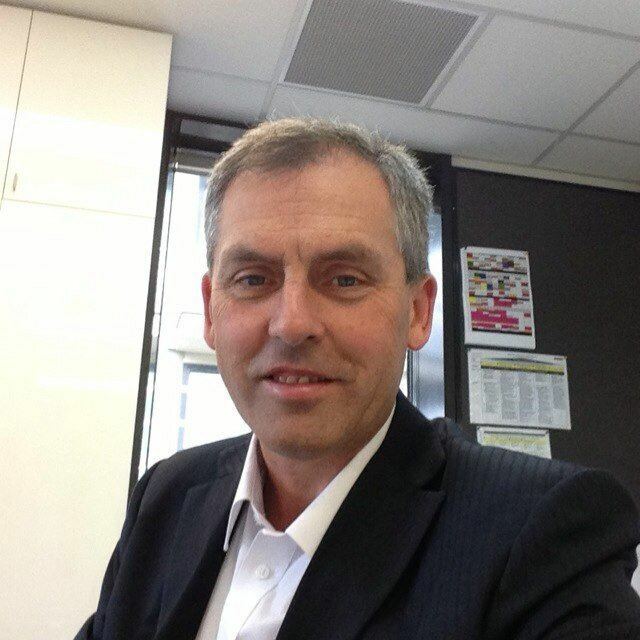 Prior to the MCC position, he was Manager of Corporate Marketing at the Melbourne Cricket Club.